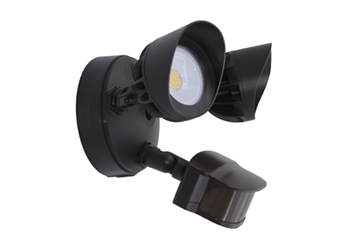 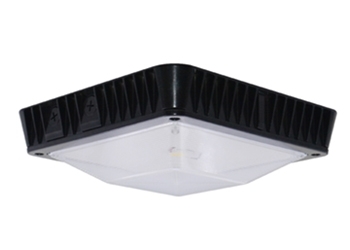 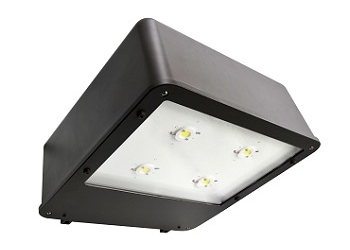 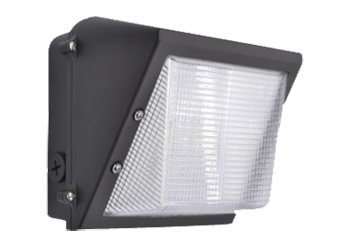 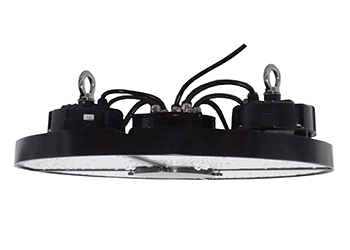 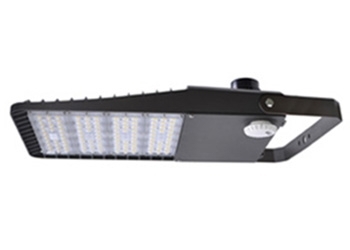 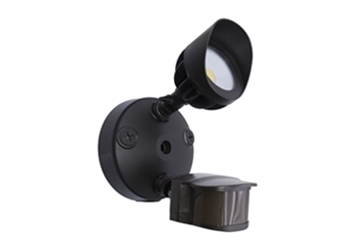 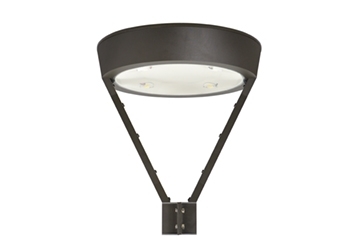 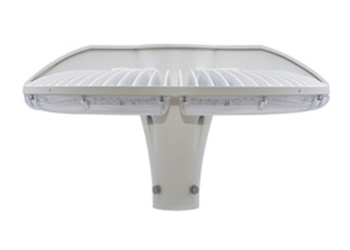 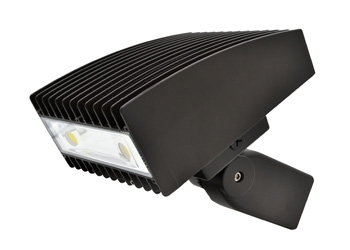 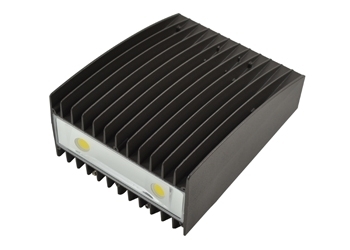 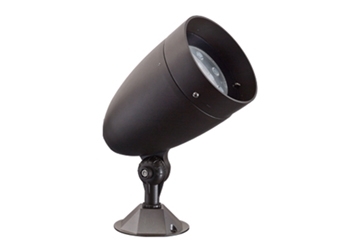 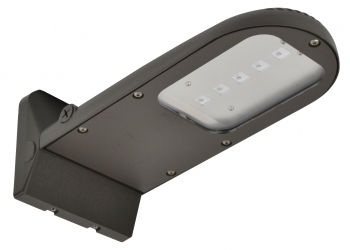 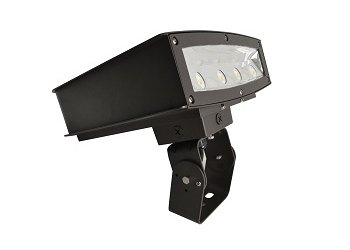 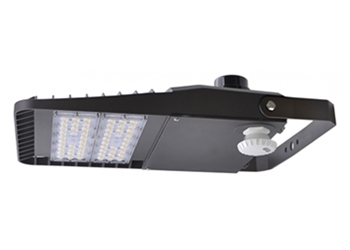 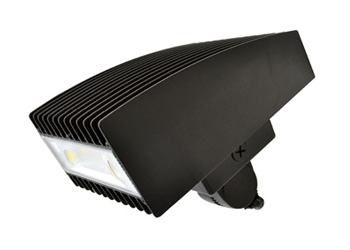 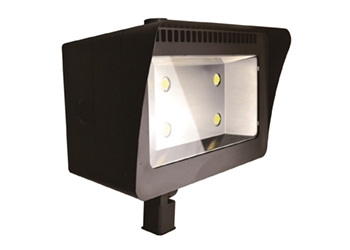 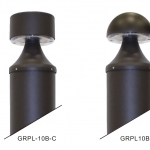 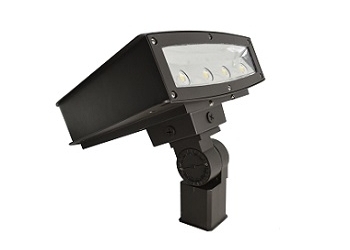 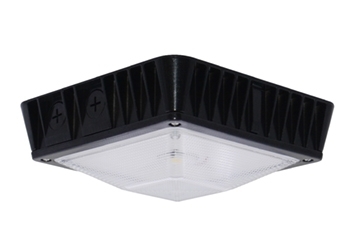 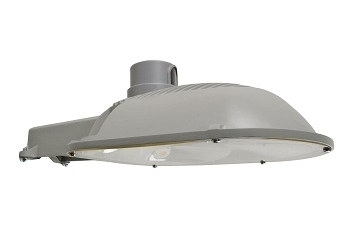 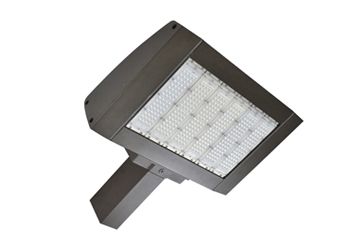 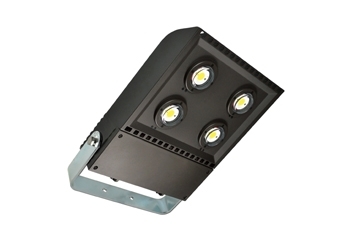 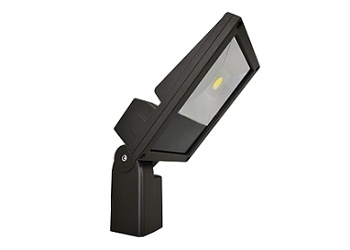 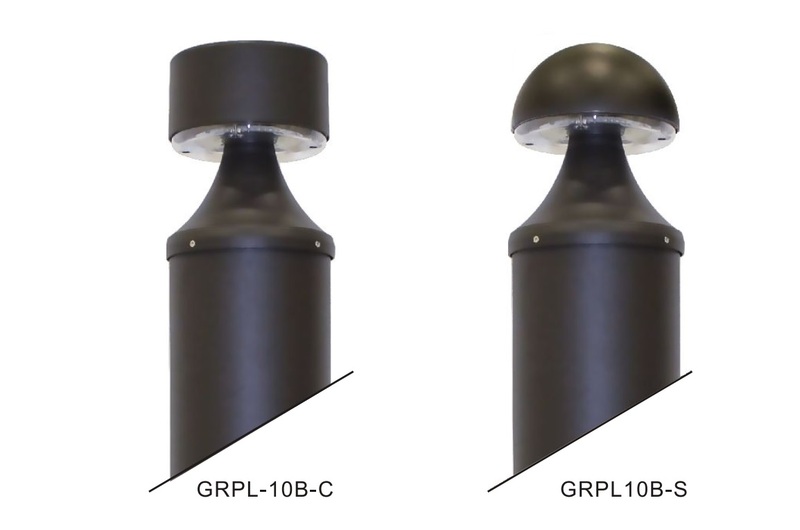 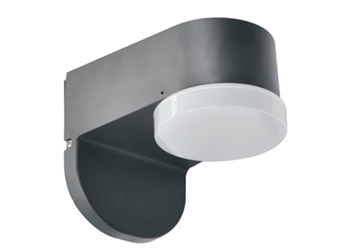 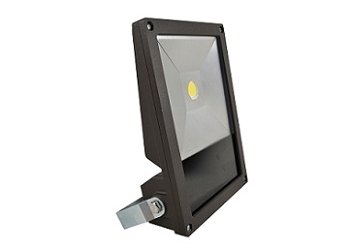 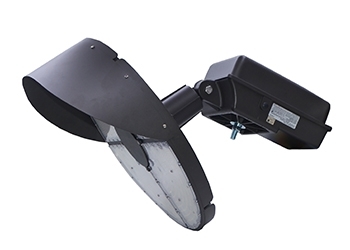 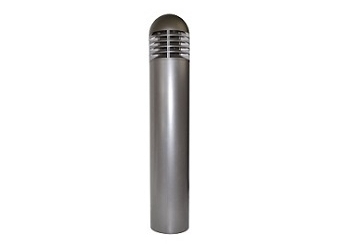 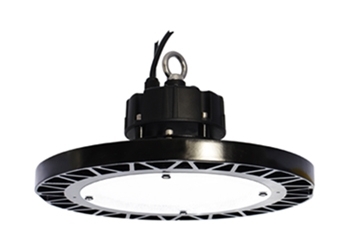 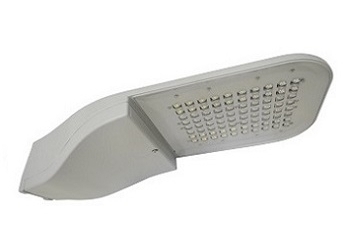 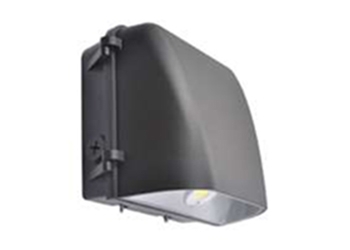 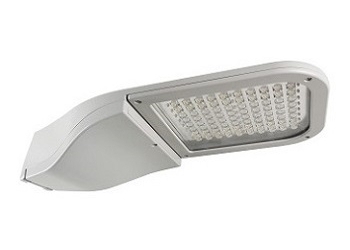 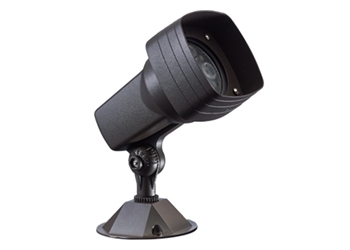 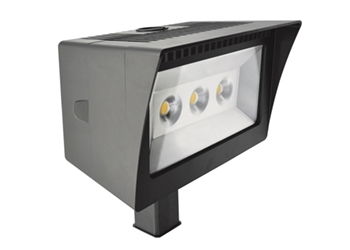 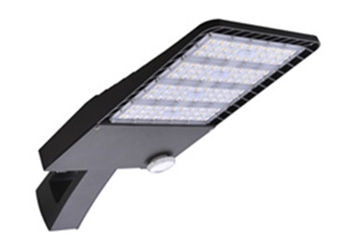 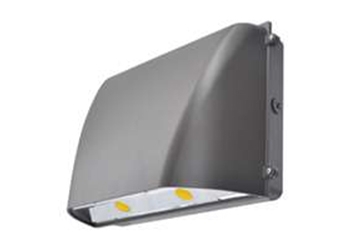 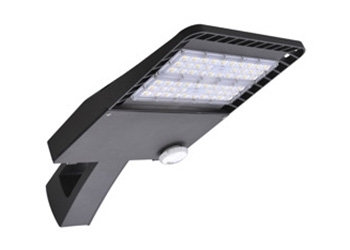 ideal for lighting pedestrian walkways, as well as accenting the exterior grounds of office and apartment buildings, hotels and parks. 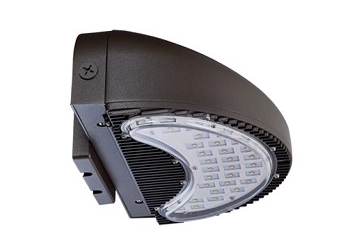 A solid construction withstands the elements, driver options work in even the worst weather conditions. 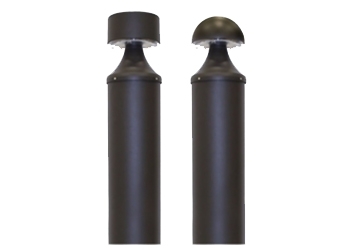 -UL and CUL listed for wet locations. 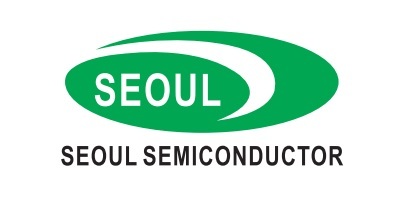 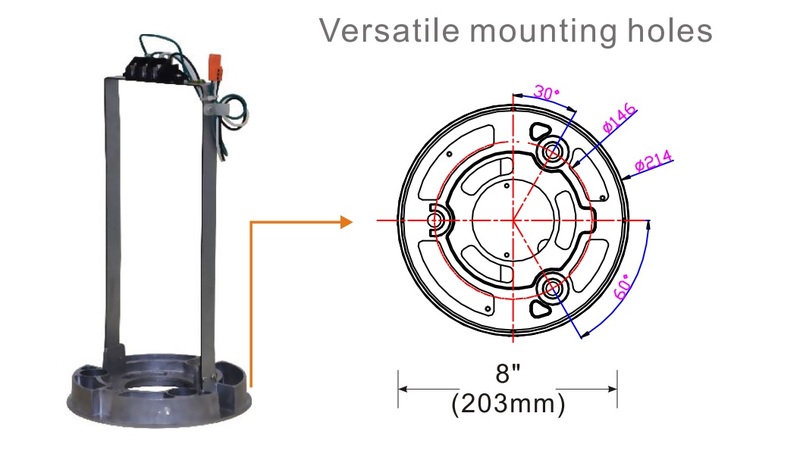 -Consisting of an extruded aluminum alloy body. 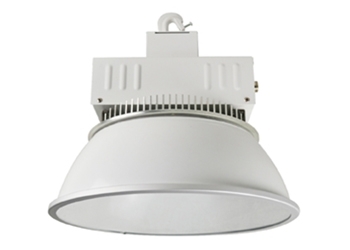 -Working Temperature: -400C ~ 500C. 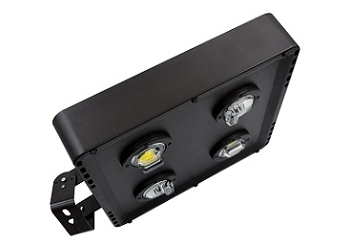 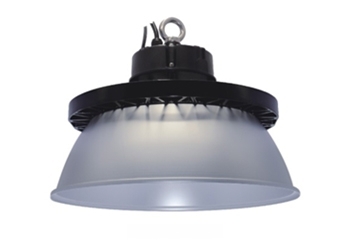 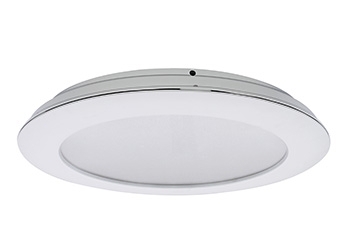 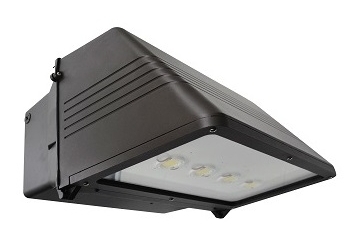 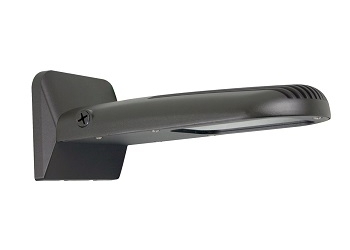 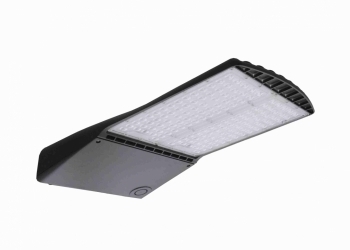 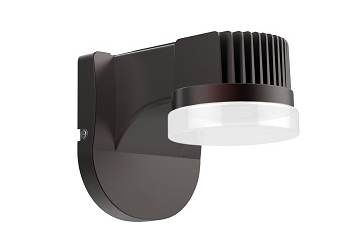 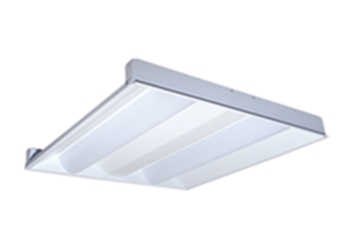 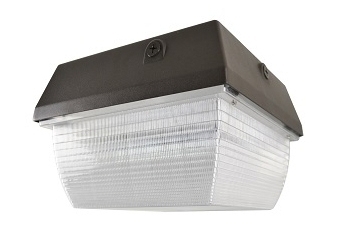 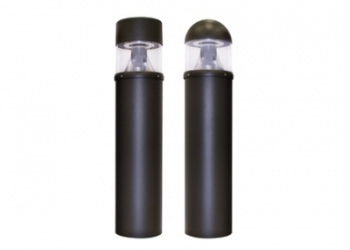 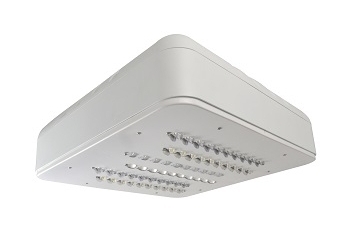 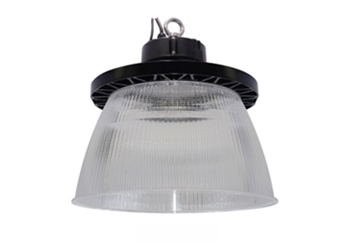 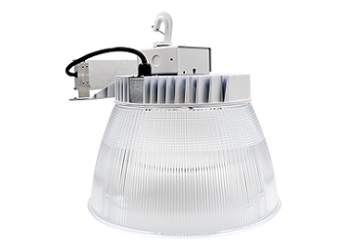 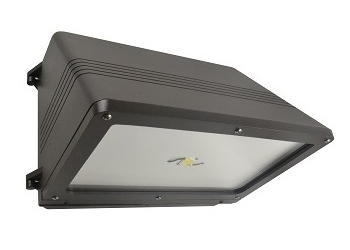 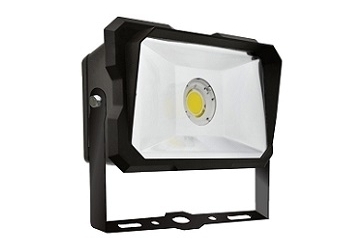 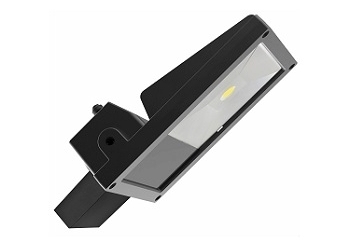 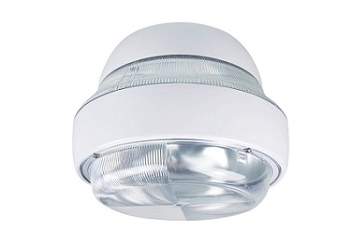 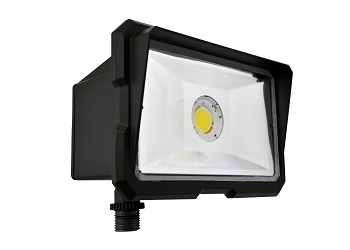 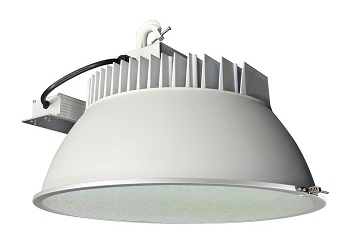 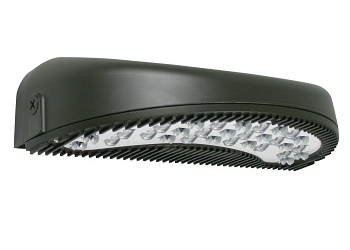 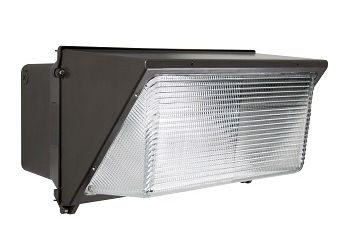 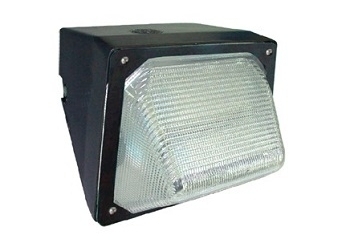 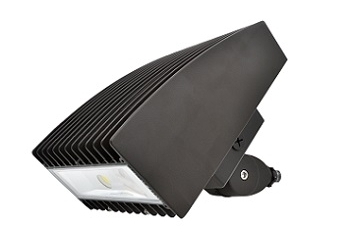 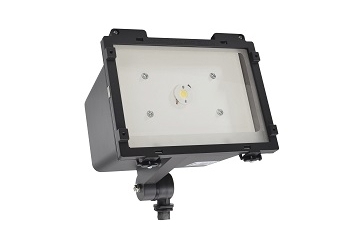 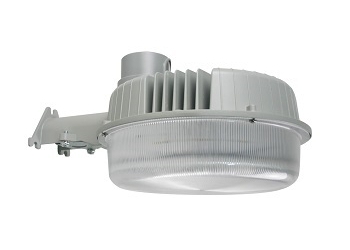 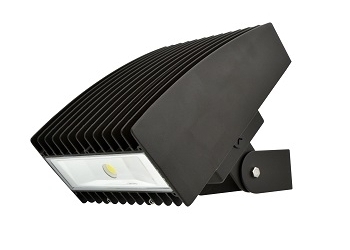 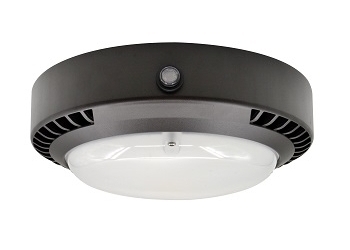 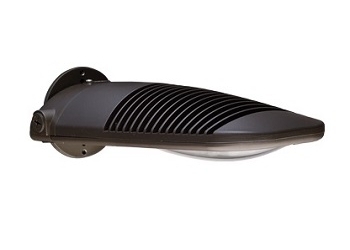 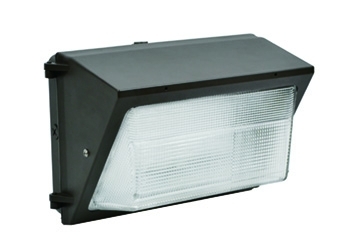 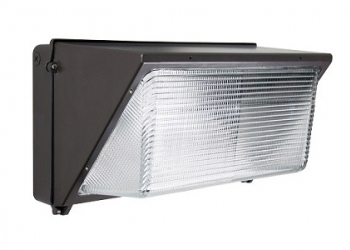 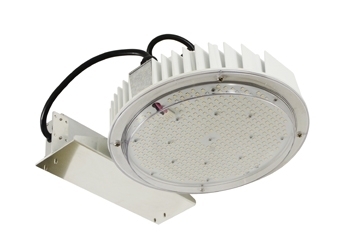 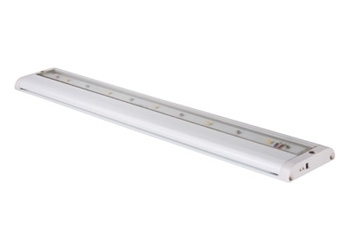 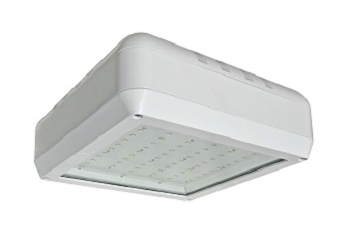 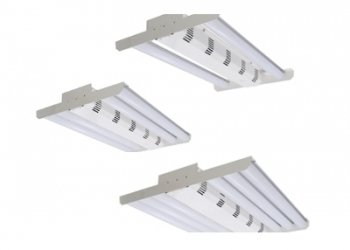 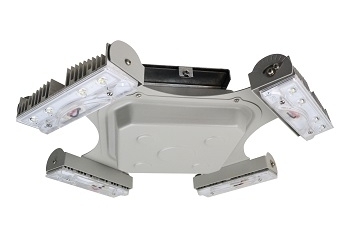 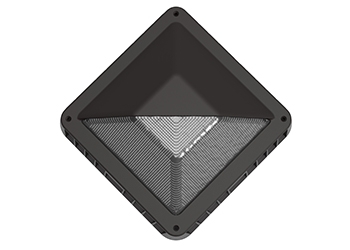 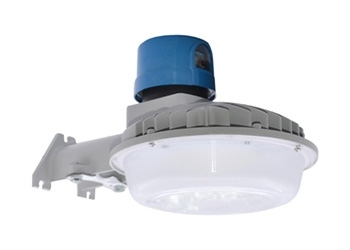 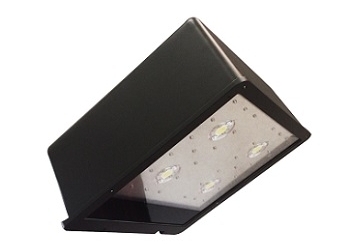 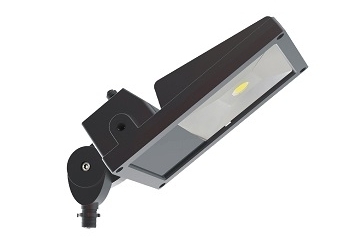 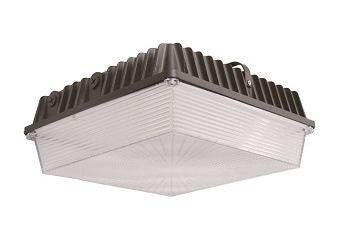 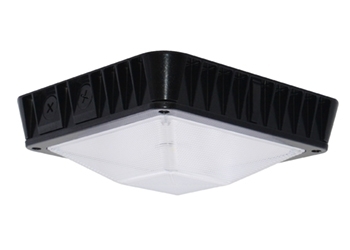 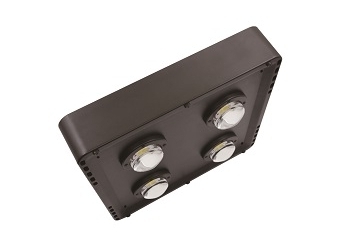 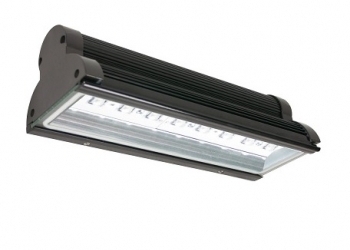 -LED compartment is airtight to prevent fogging and condensation build up and keep water out. 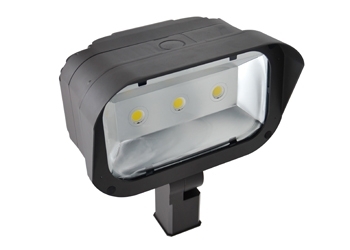 -Clear UV resistant polycarbonate lens allows for optimal light transmission and protects the light engine compartment from harsh environments. 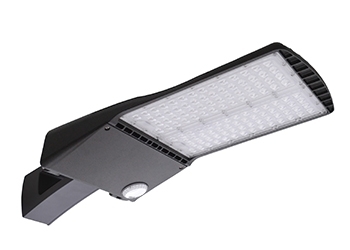 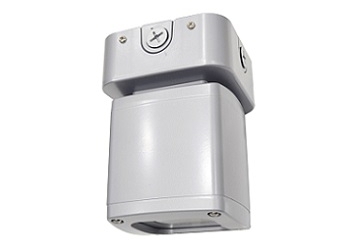 -Driver is mounted under the LED compartment for easy replacement and to pretect from water, that may accumulate in the base of the bollard. 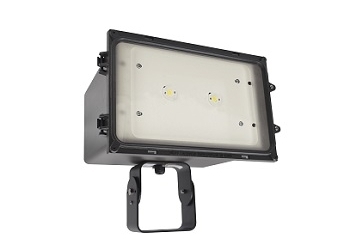 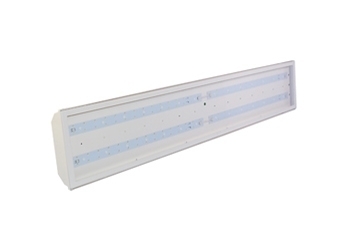 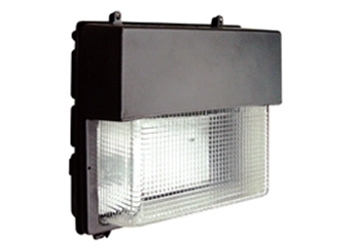 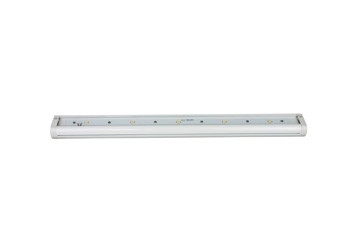 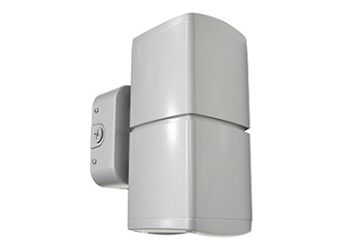 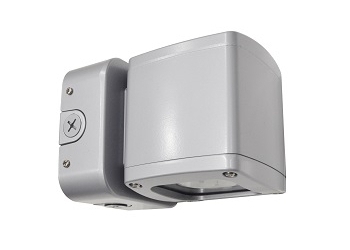 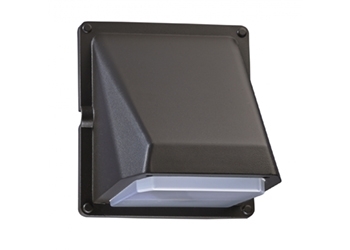 -Torx security screws secure the LED compartment to the base to gter vandalism. 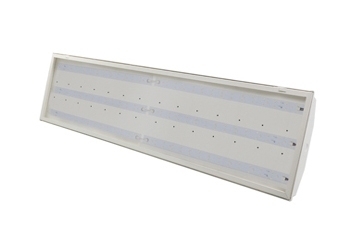 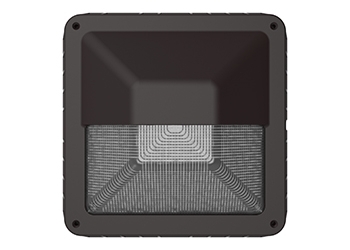 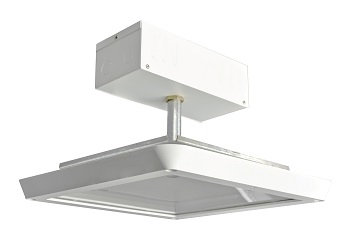 -Versatile mounting plate allows for easy installation and replacement for any project or development. 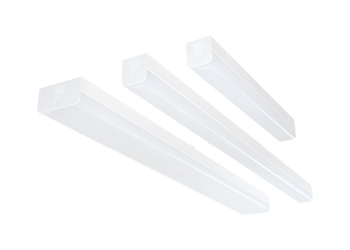 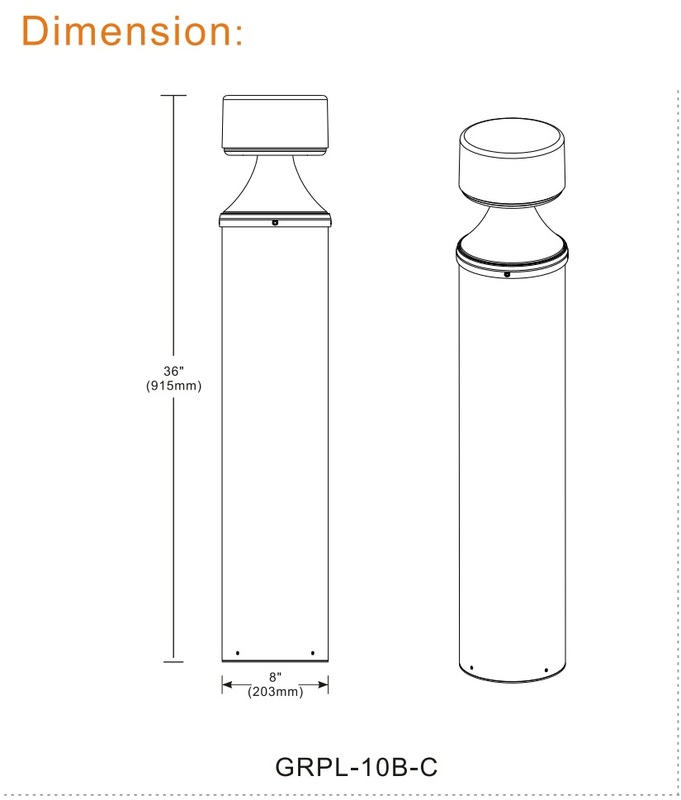 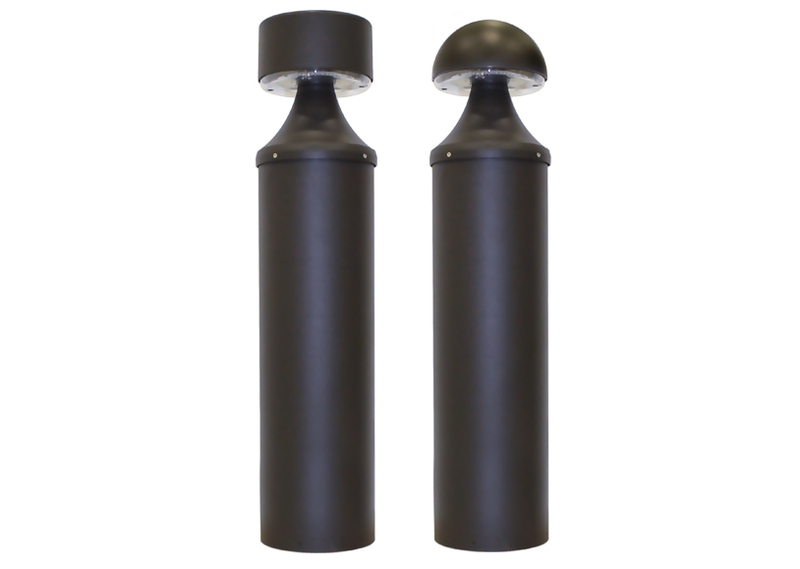 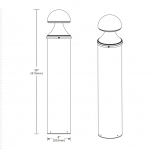 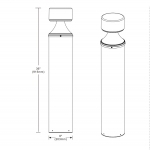 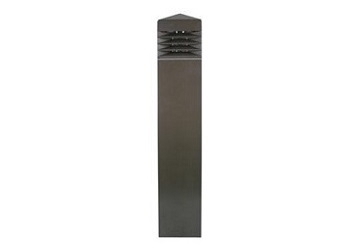 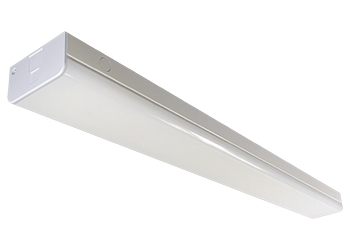 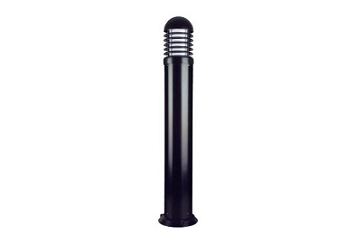 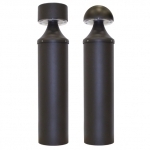 -Extruded aluminum tube provides strength and durability as well as protects and conceals the component wiring. 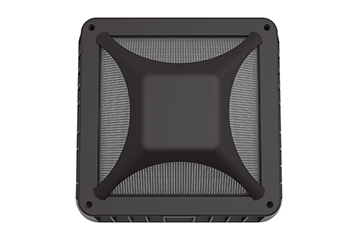 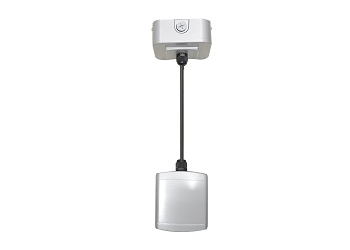 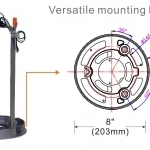 -Terminal block provided on base bracket for easy installation on incoming supply wires. 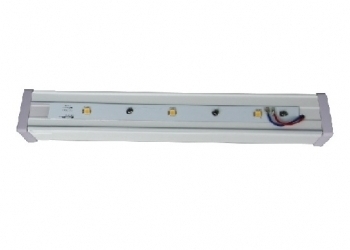 -Quick disconnect located near the terminal block for simple connection to the LED driver. 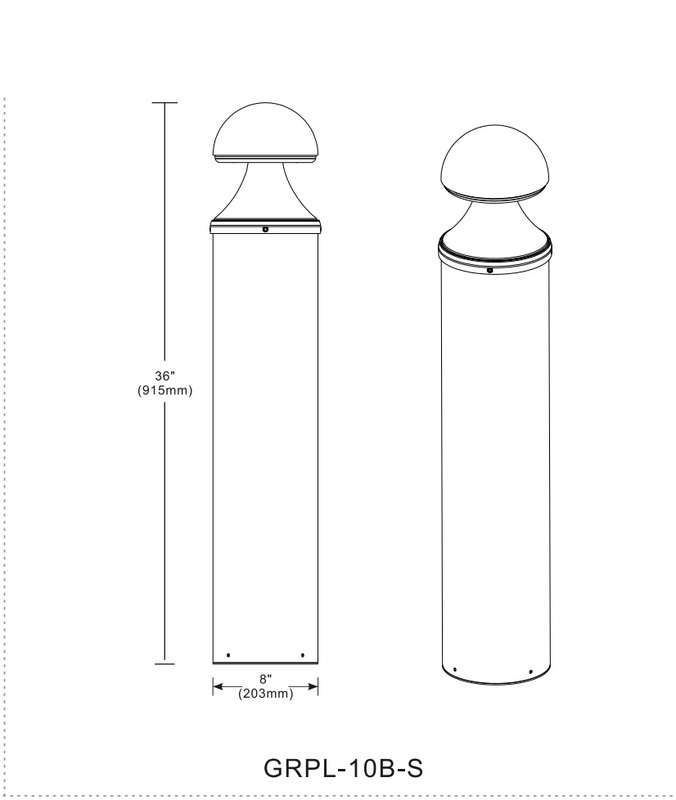 Dimensions (Inches) 8" * 8" * 36"